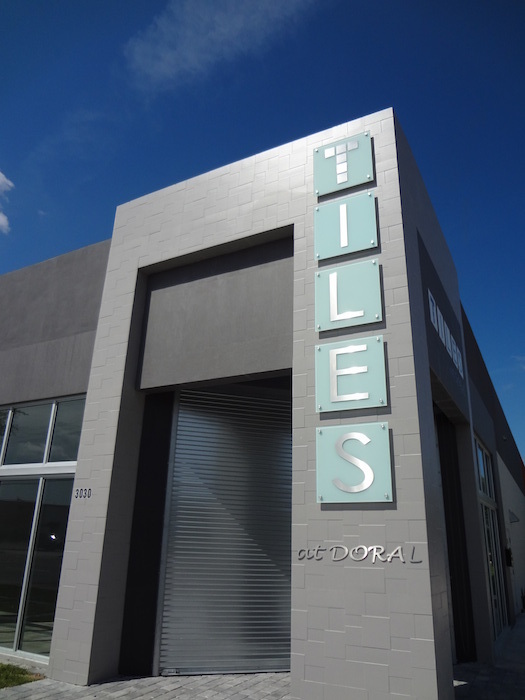 That saying holds true for so many things, especially for a store front that sells high-end tiles. 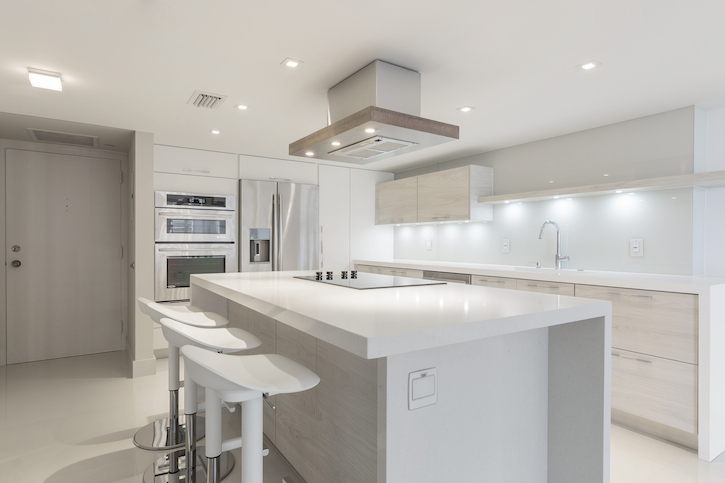 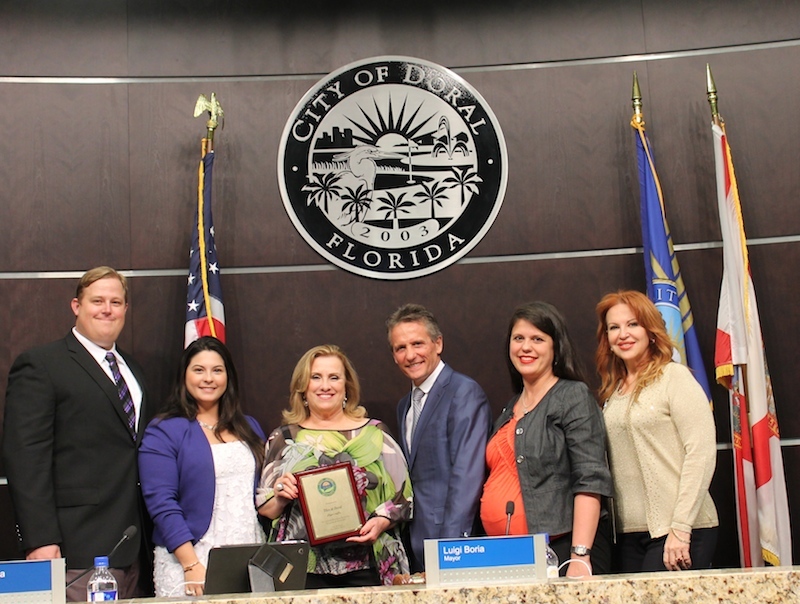 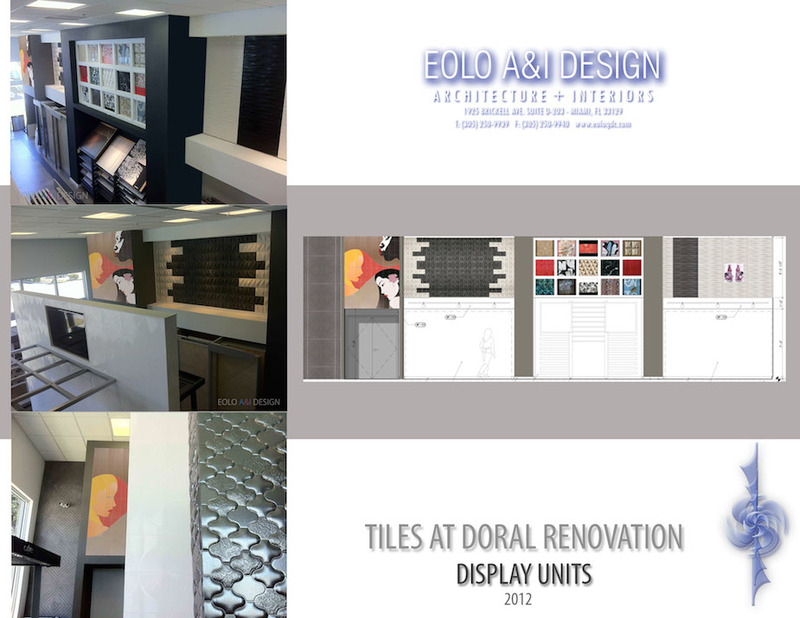 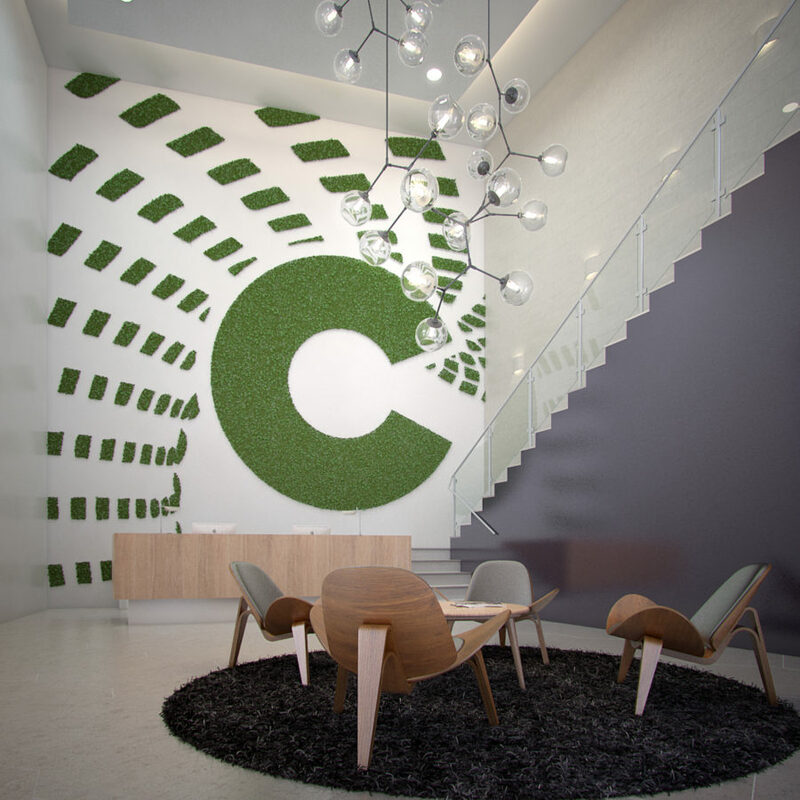 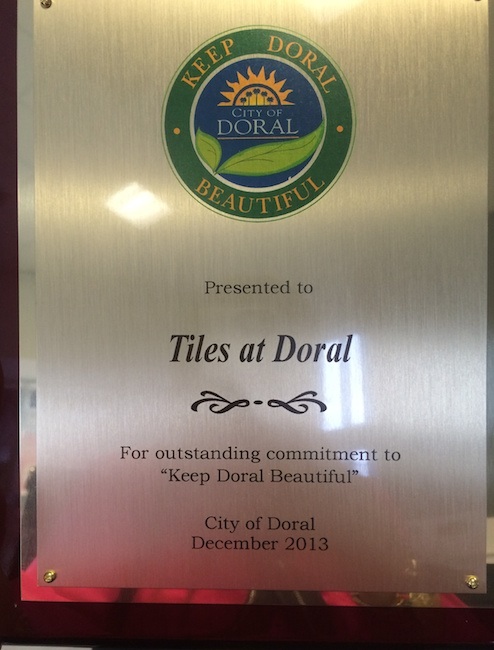 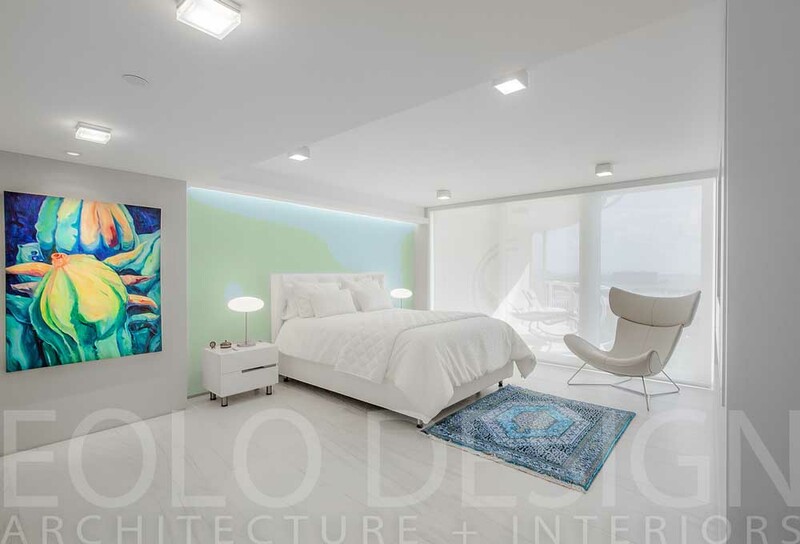 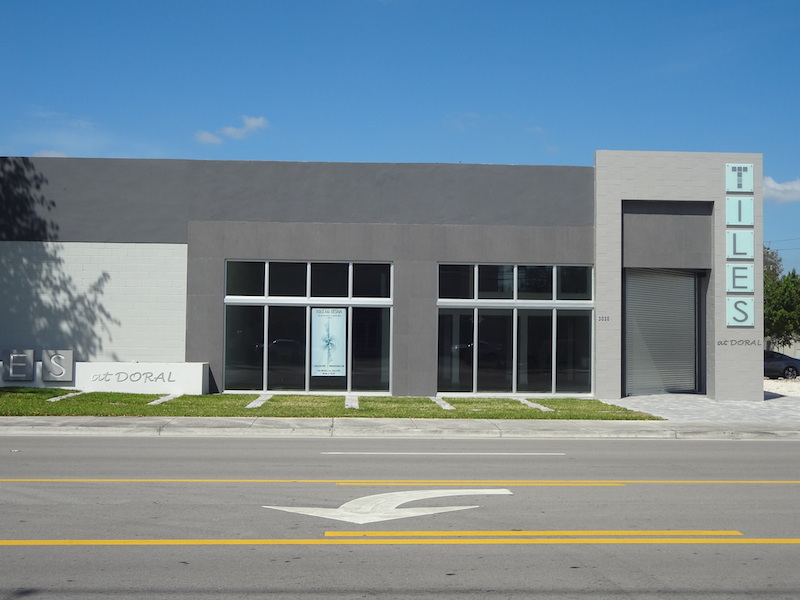 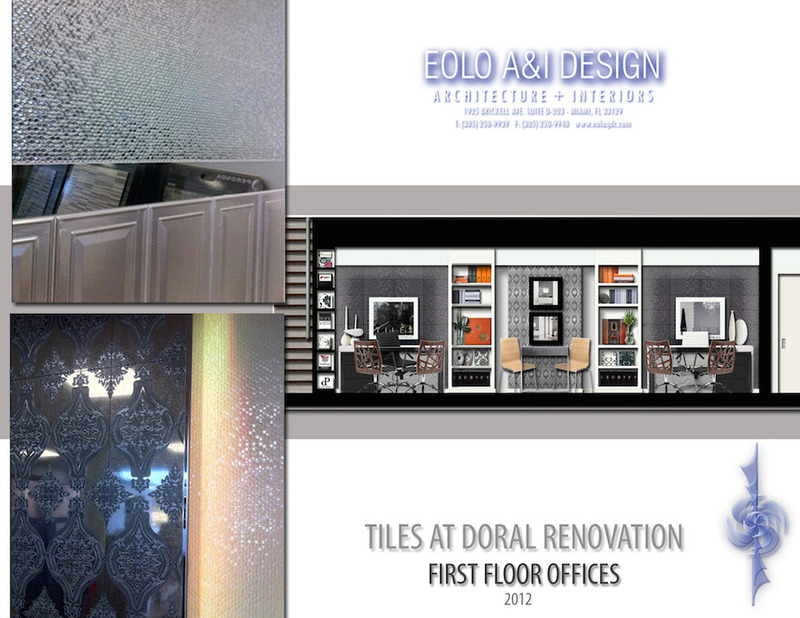 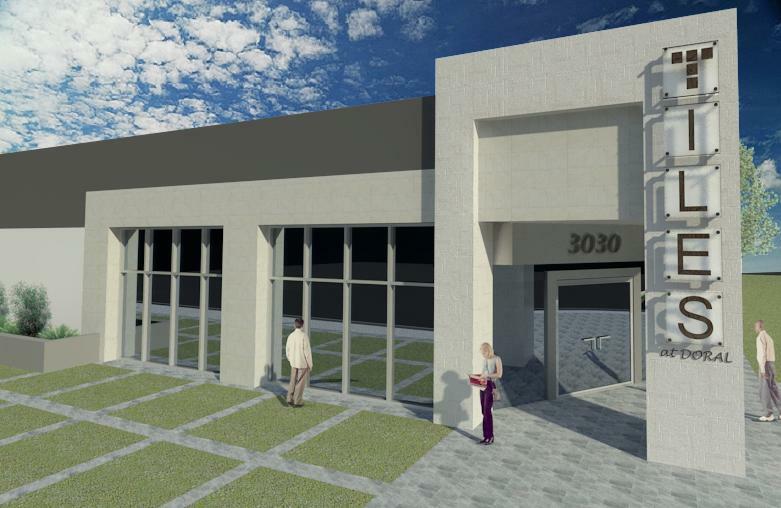 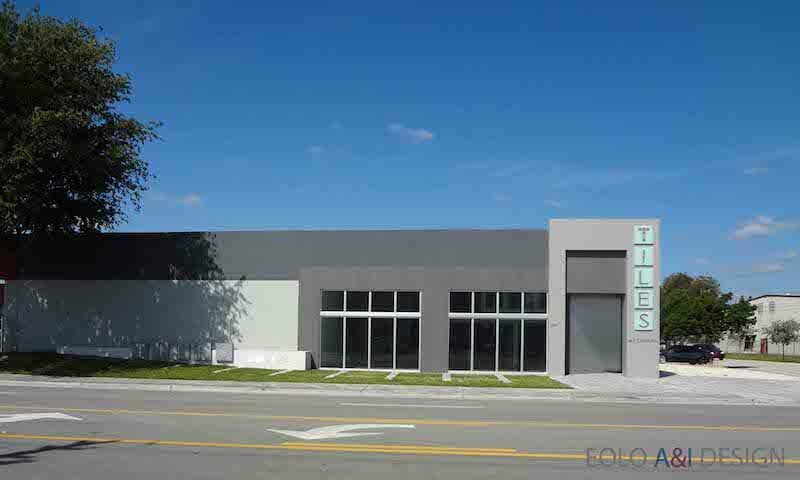 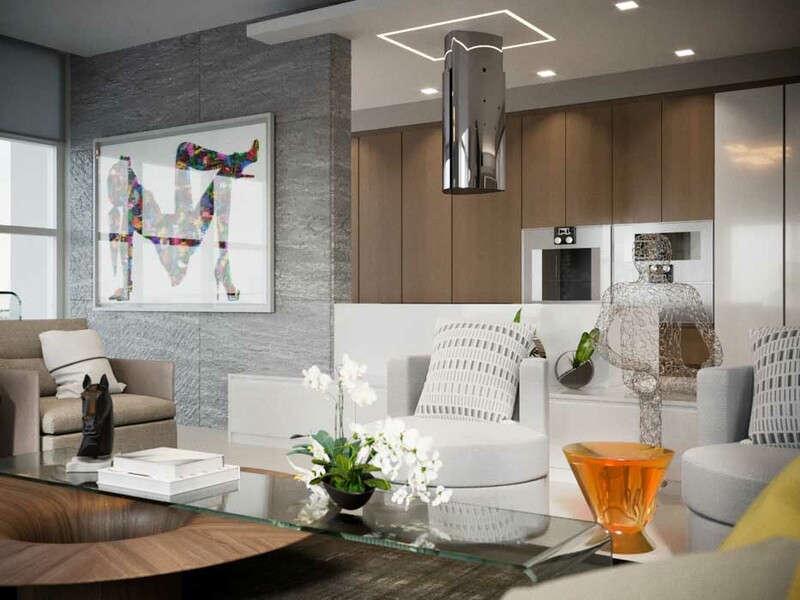 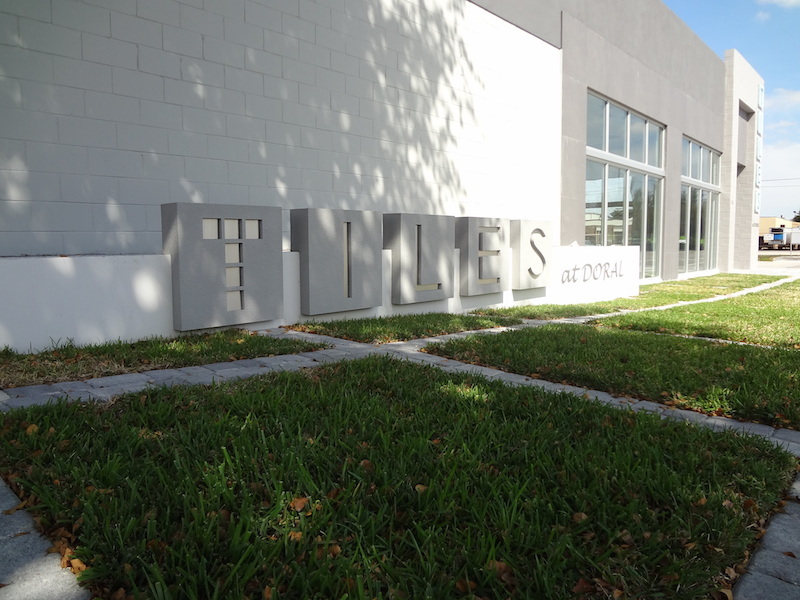 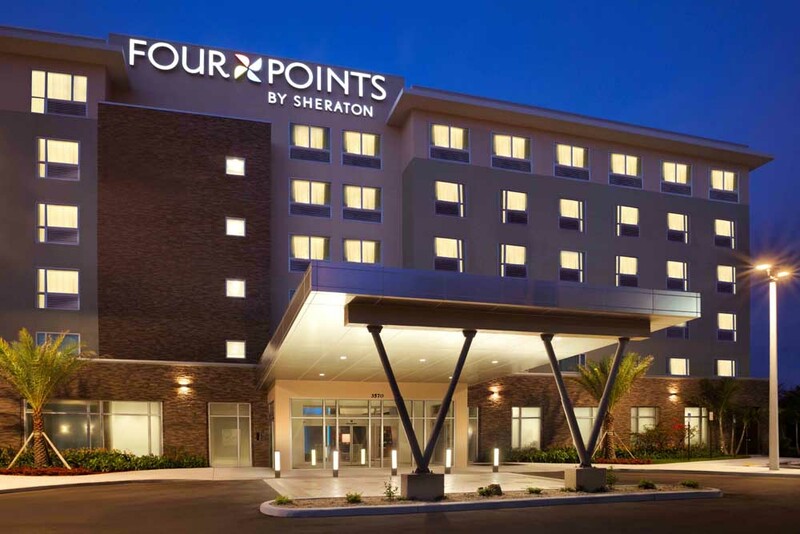 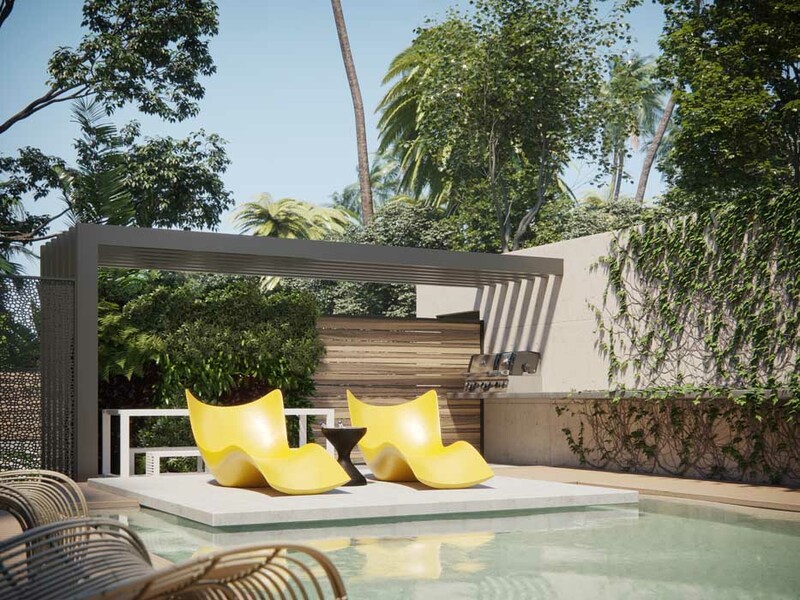 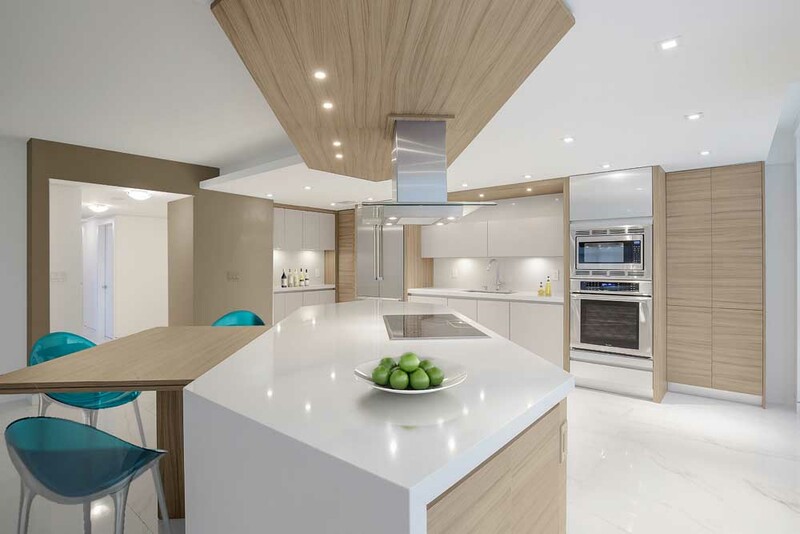 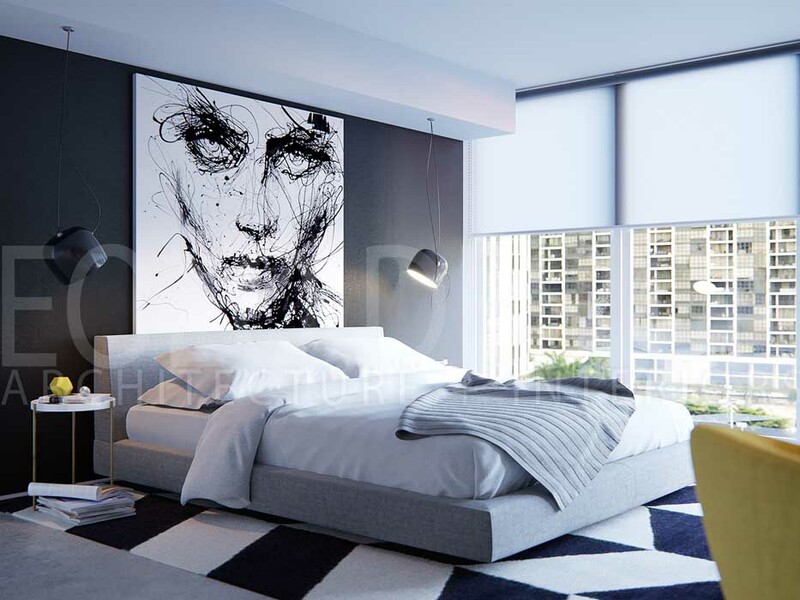 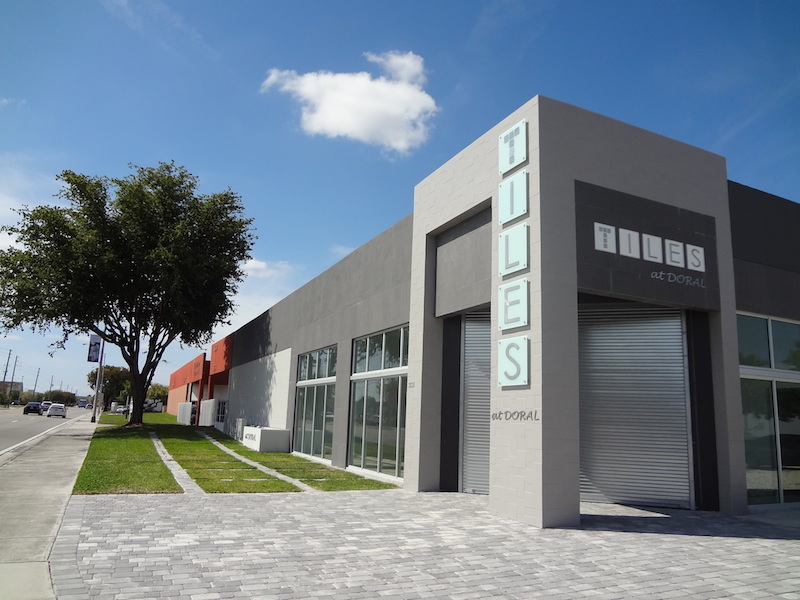 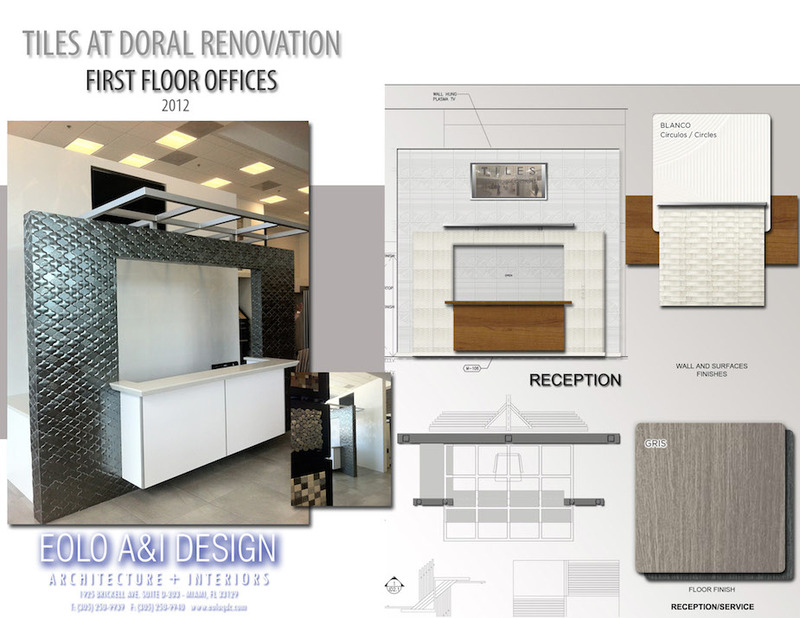 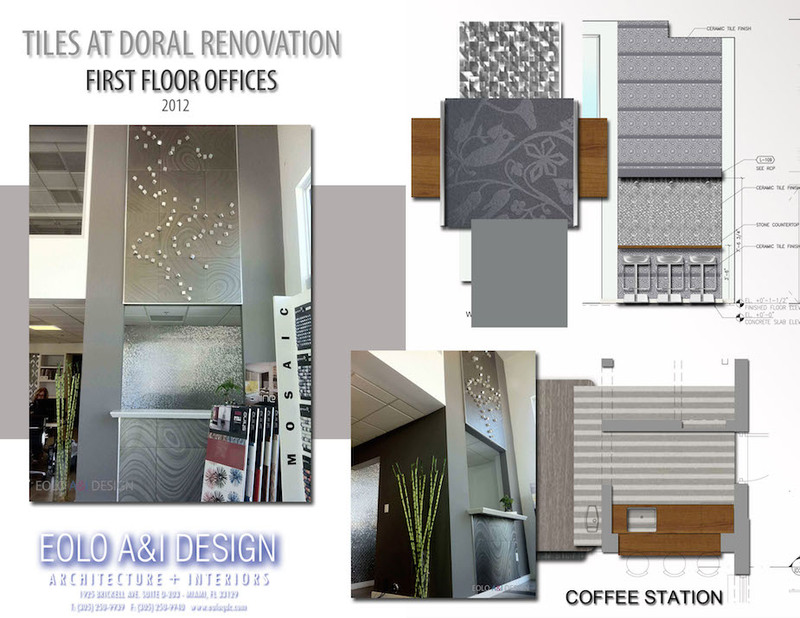 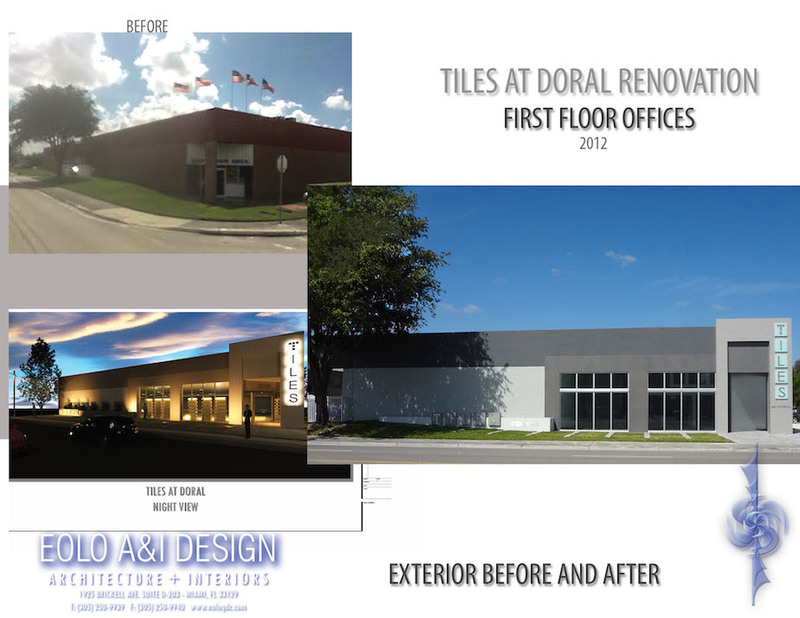 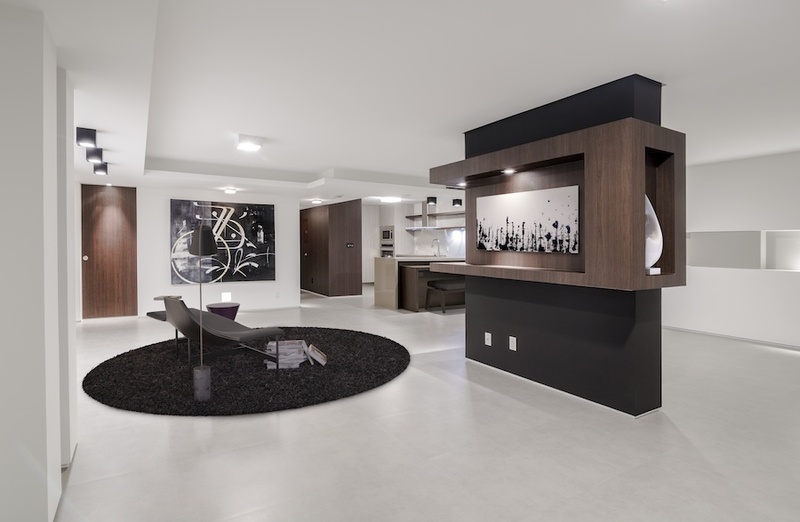 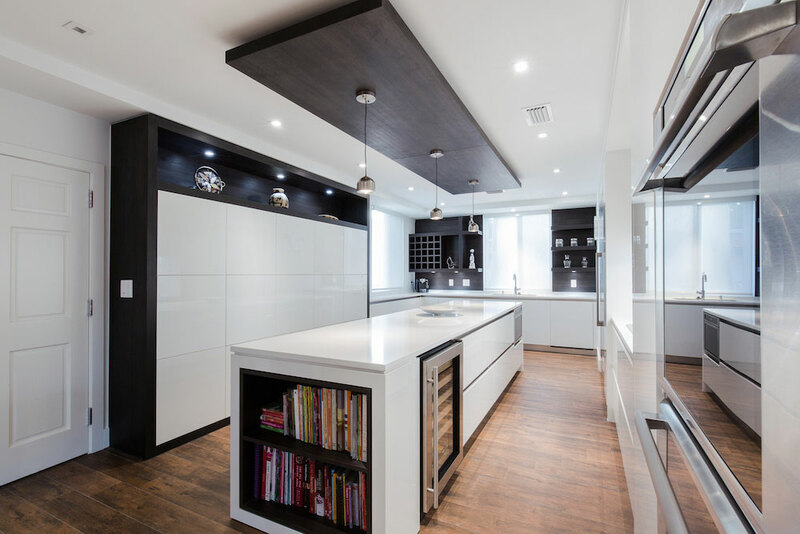 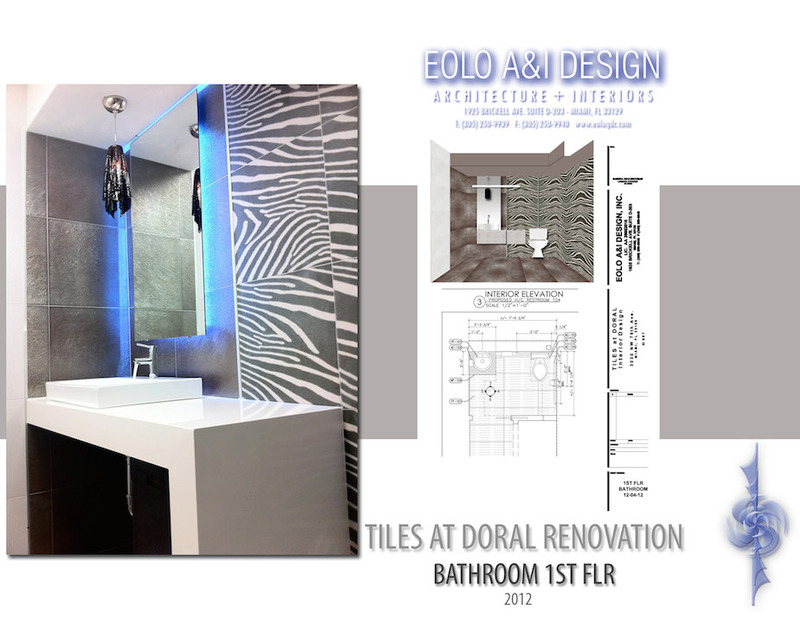 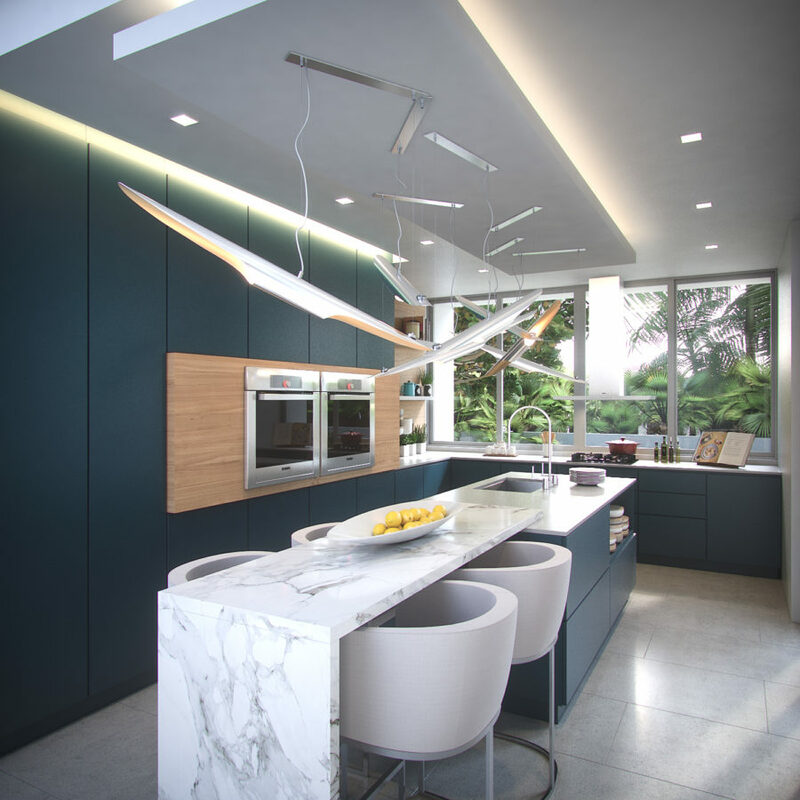 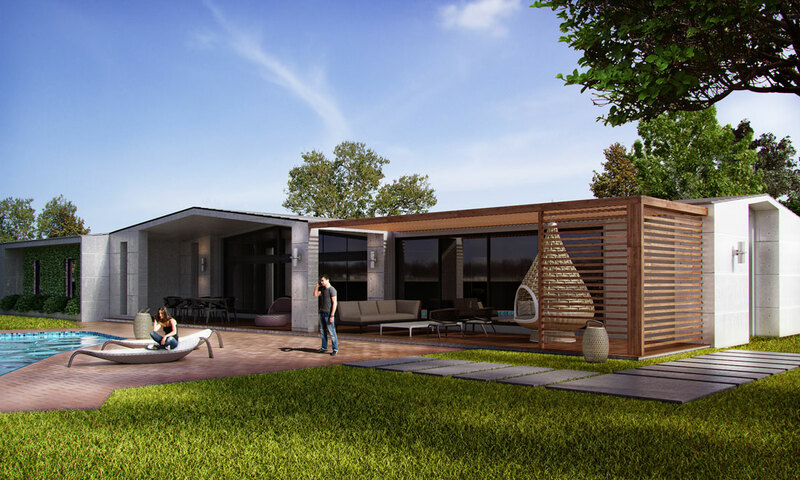 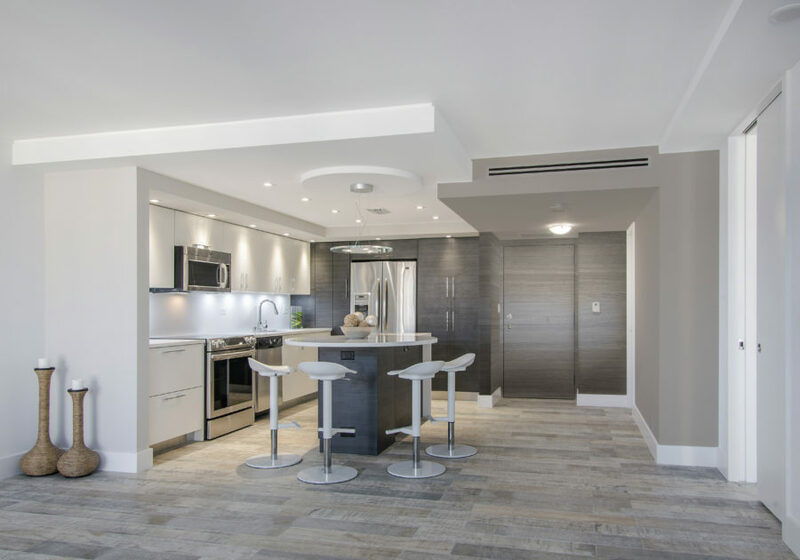 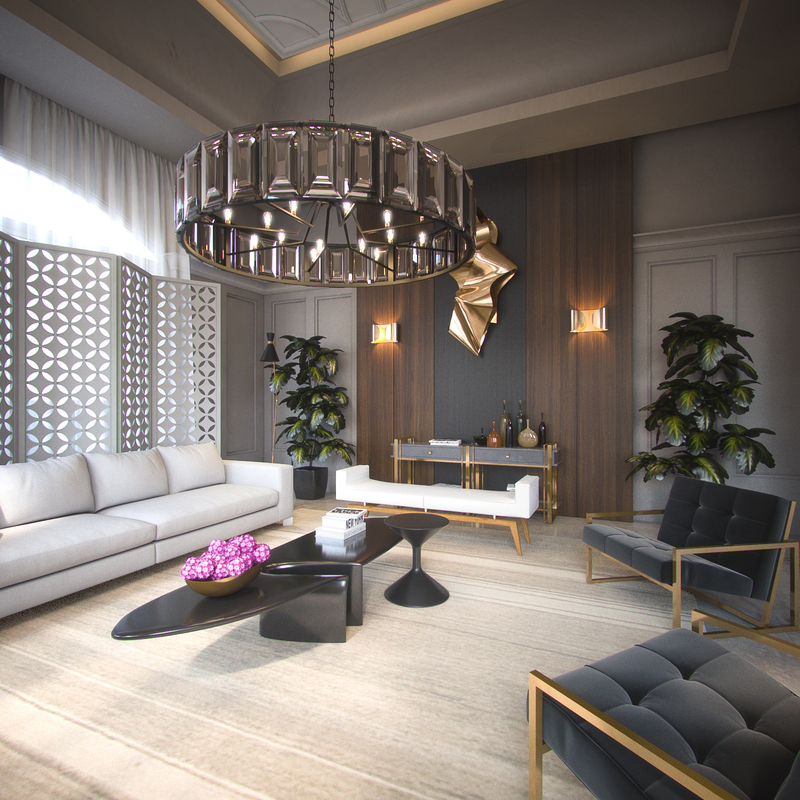 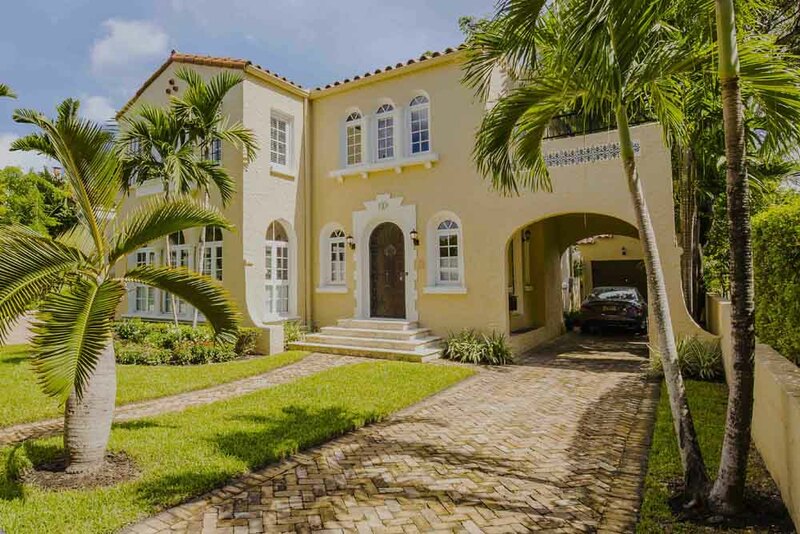 We were thrilled to take on this project to renovate the building for Tiles at Doral. 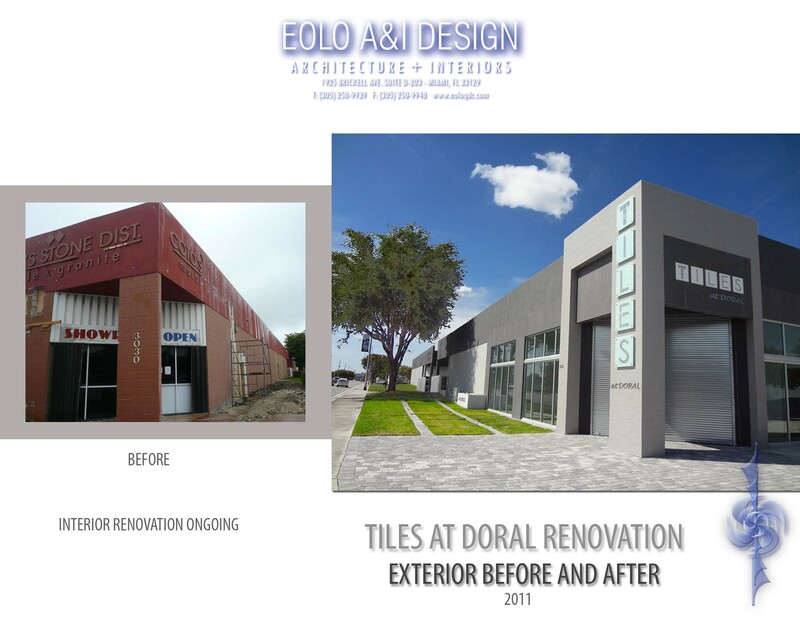 This image shows the before & after picture.